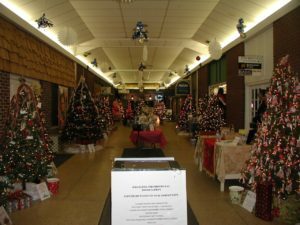 Festival of Trees is held for a week in November at the Grayling Mall, located on the I-75 Business Loop next to Hallmark. 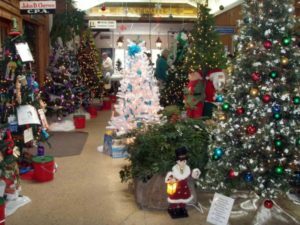 50+ trees are beautifully decorated by area businesses and given away in a raffle. 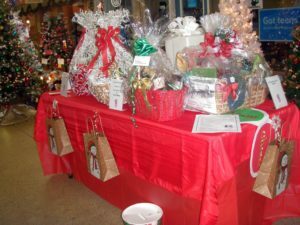 Purchase the raffle tickets, then simply choose your favorite tree and place a ticket stub in the corresponding container. If lucky, you could win that tree! Drawings will be held on the 1st – no tickets will be sold that day.